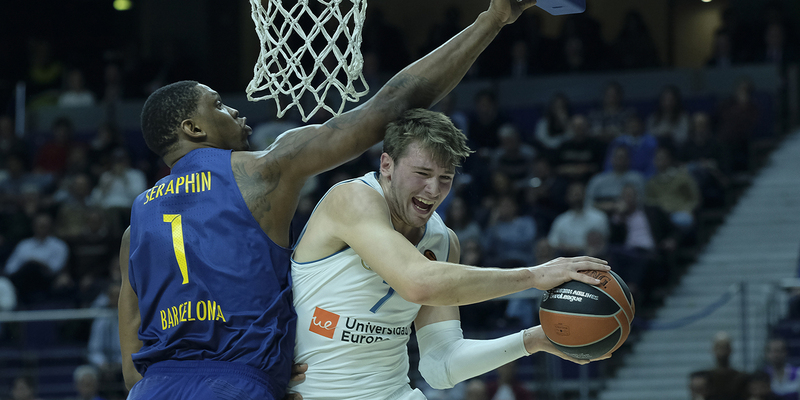 A discussion of Luka Doncic reveals the importance of precise definitions and testable statements. There’s an ongoing thread in the Cleaning the Glass Discussion forums about the 2018 draft where subscribers have shared some of their opinions on various prospects. For the most part there hasn’t been heavy debate. But last week a comment was made that sparked an interesting back-and-forth.